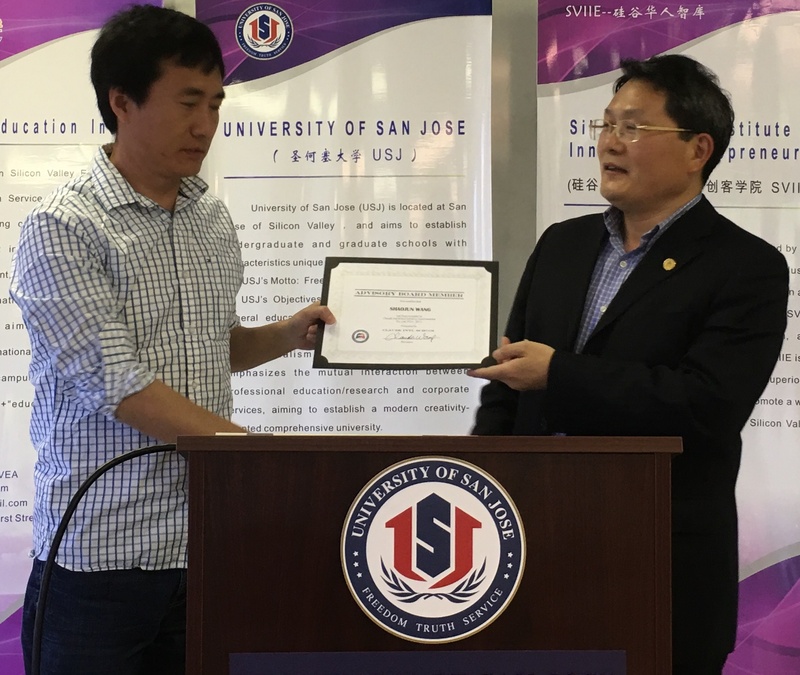 Ph.D in Computer Science at Johns Hopkins University, B.S and M.S at Tsinghua University. Silicon Valley Venture Capitalists, One of the early employees in Google, participated in many major reaserch projects, former deputy head of the Tencent company. Published “On Top of Tides”, “Mathematical Beauty”, “The Mystery of Silicon Valley”, “The Road to the University” etc. Ph.D. in Electrical and Computer Engineering at University of Illinois at Urbana-Champaign. M.S. in Mathematics at University of Illinois at Urbana-Champaign, M.S. in Electrical Engineering at Tsinghua University. B.S. in Electrical Engineering at Tsinghua University. Professional Background: Associate Professor at Department of Computer Science and Engineering, Wright State University. Ph.D. at University of Texas. M.S. at Tsinghua University, Beijing, China. Professional Background: Postdoctoral at Northwestern University. Cofounder of United Media LLC. Senior Software Engineer, Technology Manager at Motorola. Ph.D. at University of California at Berkeley. Professional Background: Assistant Professor and Associate Professor at the State University of New York at Binghamton 1990-1998. Associate Professor at the University of California at Santa Cruz 1999-2002. Ph.D. in Electrical Engineering at George Washington University. M.Engineering. in Automation at Tsinghua University, B.Enigeering in Automation at Tsinghua University. Professional Background: Principal Consultant at Zou Consulting. Research Engineer at George Washington University. Ph.D. at Purdue University. M.S. at Tsinghua University. Professional Background: Postdoctoral research scientist at University of California at Berkeley. Postdoctoral research scientist at Howard Hughes Medical Institute and Northwestern University. Founder and CEO at NeoBiosystem, Inc.. Product Manager at Axon Instruments, Inc.
Ph.D. in Applied Mathematics at Tsinghua University. M.S. in Computer Science at Stanford University. 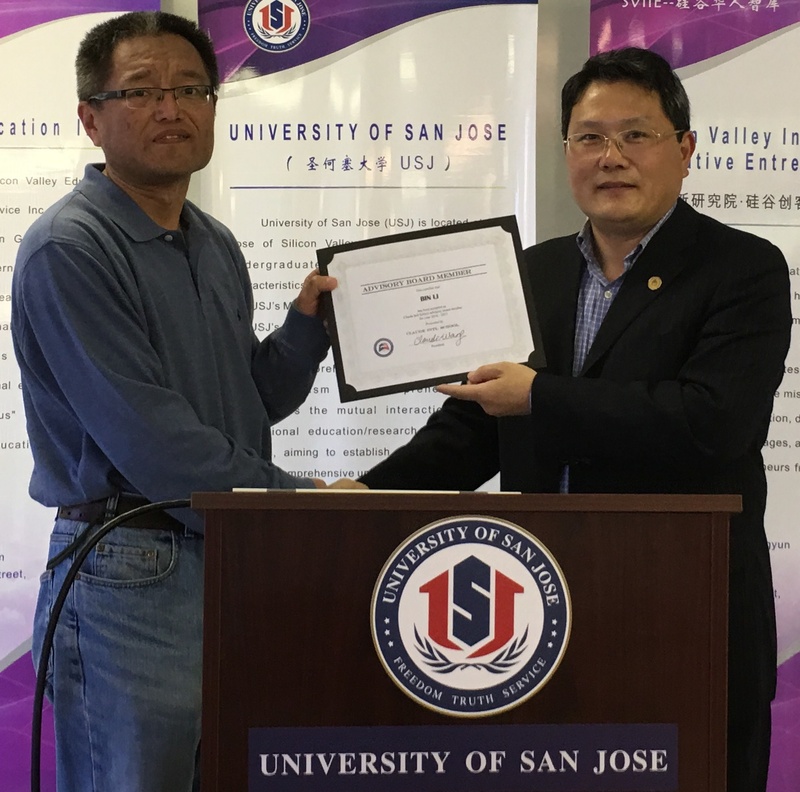 Professional Background: Lecturer certificate in Tsinghua University. 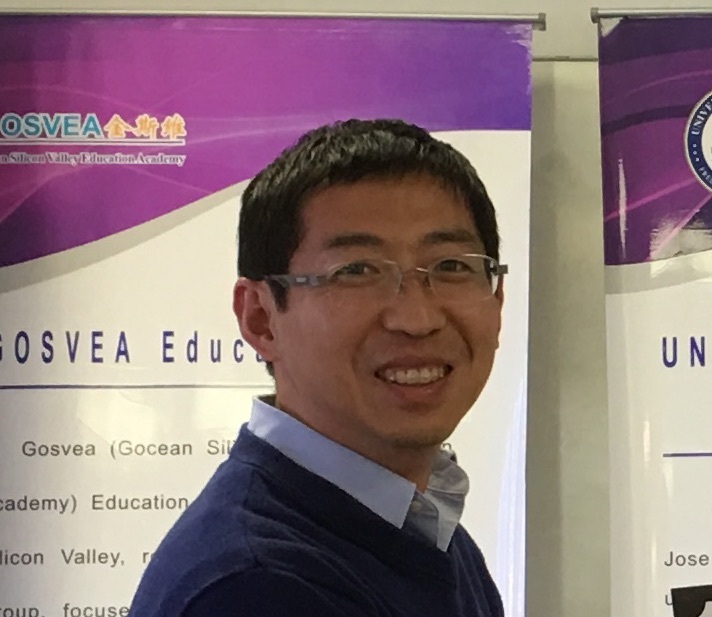 Co-founder and CTO of Seedonk Tianjin Inc.
Ph.D in Operations Management at Tsinghua University. MBA in Operations Management at Tsinghua University. 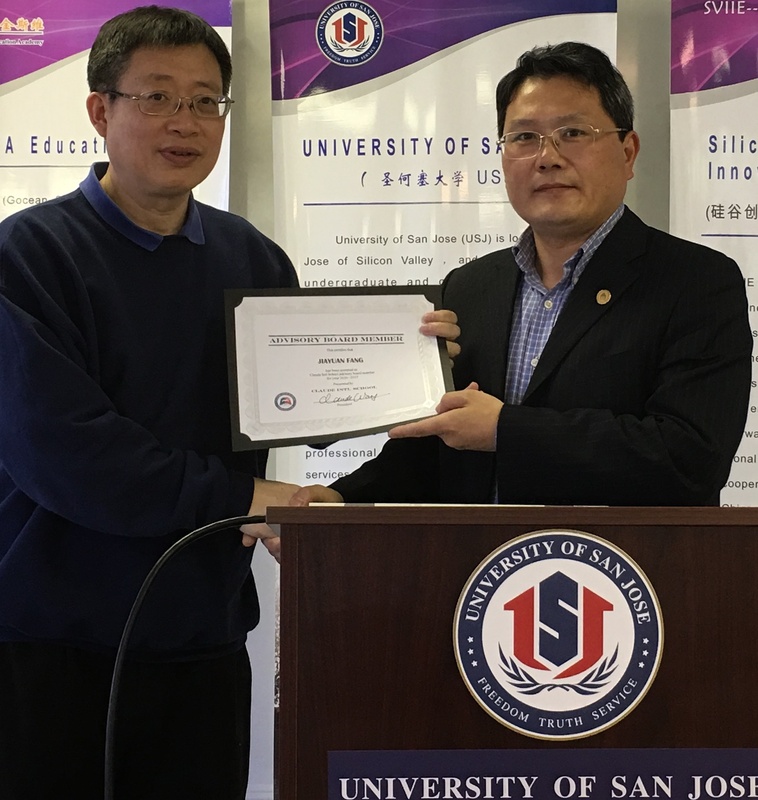 Professional Background: Secretary General of Global Leadership Program at Tsinghua University. 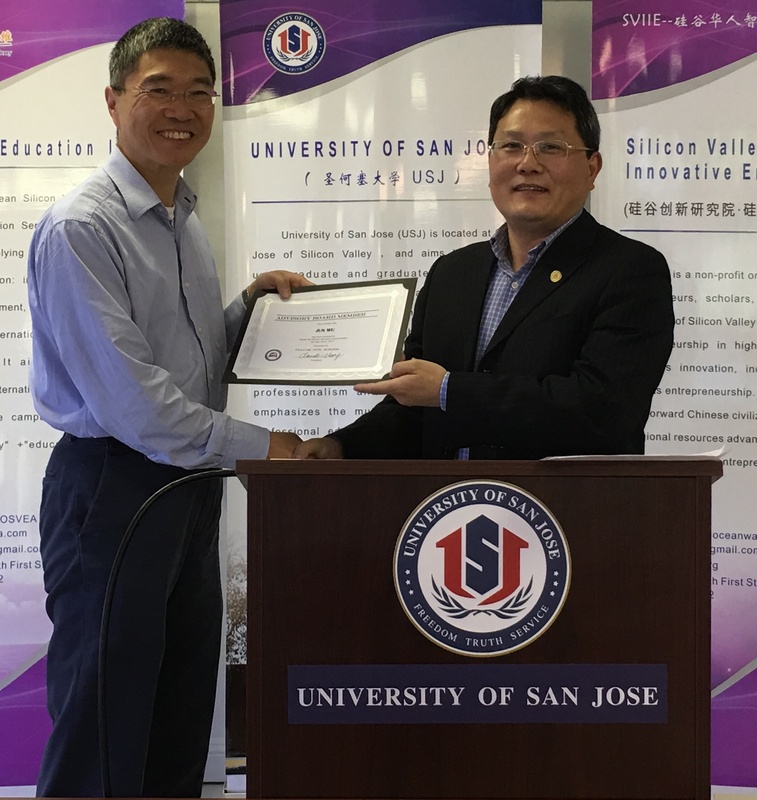 Vice dean of HR Committee at China’s Academy of Management. 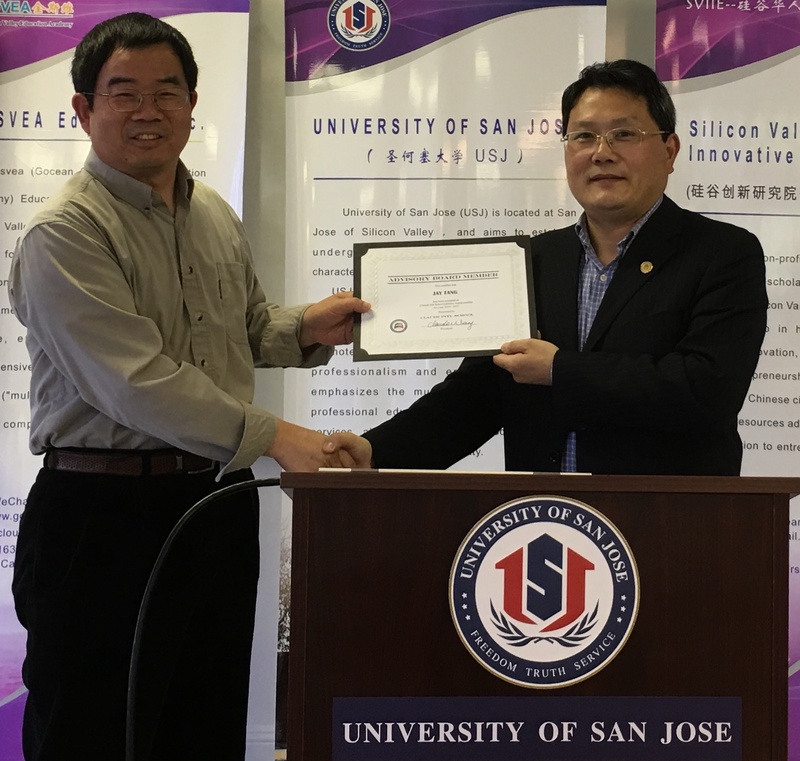 Dr. Wang received his Ph.D. in Physical Geography at Boston University, M.S. degree in Electrical Engineering at Tsinghua University, and B.S. degree in Electrical Engineering at Tsinghua University. M.A. in Education at Stanford University. B.A. in Comparative Literature at Capital Normal University. Professional Background: Mandarin/Social Studies Teacher at Aptos Middle School, SFUSD. Director of Residential Academic Services at Archbishop Riordan High School. M.S. in Public Policy at Harvard University. M.S. in Political Science at University of Chicago. B.A. in Japanese Studies at Wellesley College. Professional Background: Enterprise Risk Management Analyst at UC Berkeley. 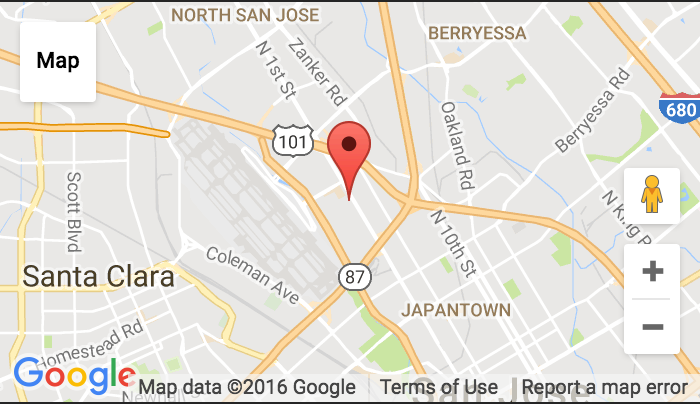 Internal Auditor at Oakland Housing Authority. MBA at North Dakota State University. MSEE in Electronics Engineering at Tsinghua University. Professional Background: CEO at Argent Investment Corp.
MBA at University of Pennsylvania – The Wharton School. B.S. at Tsinghua University, Beijing, China. Professional Background: Senior Manager at Deloitte. M.S. at Tsinghua University, Beijing, China. B.S. at Tsinghua University, Beijing, China. 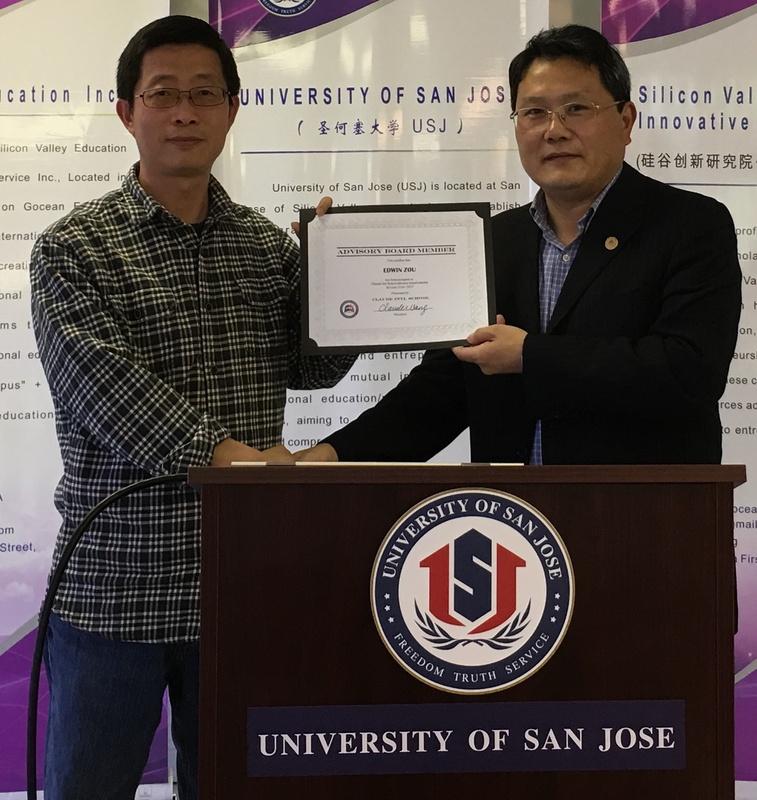 Professional Background: Research fellow and deputy director at Centre for High-speed Rail Technology (CHRT), Tsinghua, China.